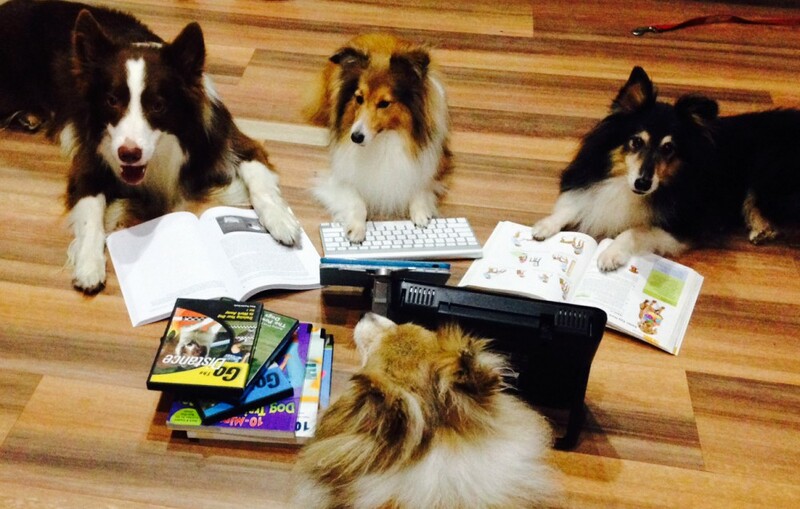 Welcome to APawz Dogsports Academy, we are a dog training school in Singapore since 2008. Our school provide different types of puppy/dog training courses & other dog services such as dog day care , playschool , event performance, dog modelling and dog trainer courses. Our trainer, Jazz is FCI and SKC Agility Judge, AVA accredited trainer and a local & overseas competitors. Jazz started competing in local official competition since year 2002. To know more about Jazz and her dogs’ achievement , please click here. Her students’ had achievement great result in competition too. Playschool or dog day care while owners working. Socialising & mental stimulation and outdoor pack walking or a free run at the dog run. Puppy Kindergarten Daycare , day Board & Train (for older puppy & above) & other dog training for puppy and adult also available. Just drop your dog to us before you go to work and we help you to train the dog. For those that love to work with dogs. changing of career to work with dog & for people that wanted to know more about dog training. All classes are conducted by Jazz.